As voters prepare to choose their party nominees for U.S. president, members of the Northern Illinois University community are answering the question: Why should science matter to our presidential candidates? 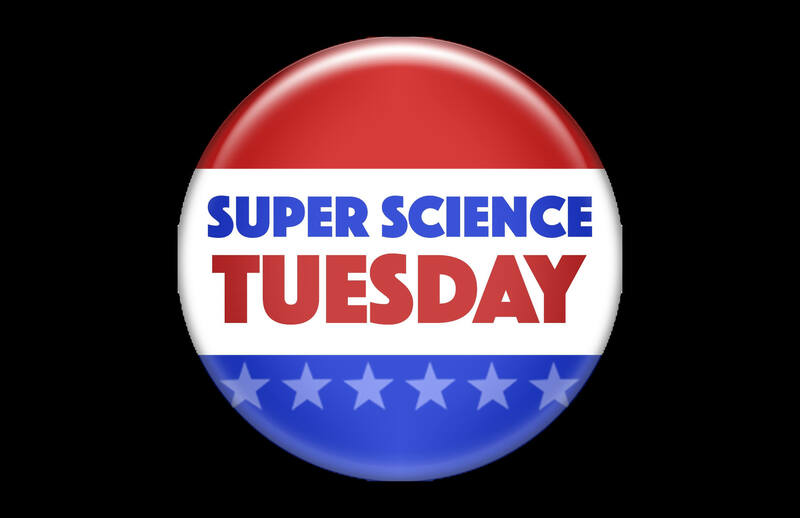 NIU is one of four universities participating in the video initiative, titled “Super Science Tuesday.” It calls attention to the need to maintain America’s leadership in scientific discovery and innovation. Boston University, Florida State University and Stony Brook University also are among the inaugural participants in the video campaign. “At Northern Illinois University, we think scientific research has never been more imperative than today,” says Jerry Blazey, interim vice president of Research and Innovation Partnerships at NIU. The responses from students, faculty and researchers featured in the Science Coalition video reflect the varied challenges facing the nation as well as the breadth of research being conducted at NIU and on campuses across the country. Comments by Renique Kersh, director of NIU’s Office of Student Engagement and Experiential Learning, and Board of Trustees Professor Dan Gebo, the 2014 Illinois Professor of the Year, are included in the Science Coalition video, but more than a dozen other NIU faculty and students also participated in the initiative. 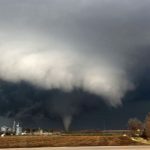 A compilation of the video clips from NIU will be posted in the NIU Newsroom later this week and also will be available on the Science Coalition’s #Science Matters website. 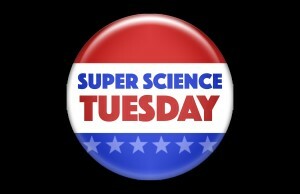 Throughout the 2016 presidential campaign, The Science Coalition will ask people why science should matter to the presidential candidates and ask the candidates to tell voters their plan for ensuring strong, consistent federal funding for scientific research. 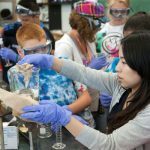 NIU is a member of The Science Coalition, a non-profit, nonpartisan organization of 64 of the nation’s leading public and private research universities. It is dedicated to sustaining strong federal funding of basic scientific research as a means to stimulate the economy, spur innovation and drive America’s global competitiveness.